Virago Volumes: A Stricken Field by Martha Gellhorn	All Virago/All August – will I stick to any plans??? It is – I love Levi’s writing. 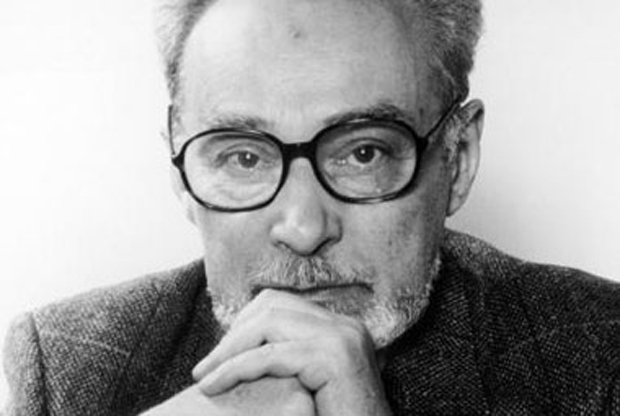 I am another admirer of Primo Levi. I read an article by Diego Gambetta from the June 1,1999 issue of Boston review which presents a strong argument that Levi’s death was accidental rather than suicide. I’ve read various theories too, and I’m not convinced it was suicide, though I guess we’ll never know for sure. At least we still have his writings. I would go with accidental given his diet when younger would result in a more fragile body and how old he was at the time of death. Thank you, you’ve reminded me that my reading group which focuses on award winners has yet to read a Levi and that gives me a wonderful excuse to put one of his works on the programme so that I can have a cast iron reason to revisit his books. He’s worth revisiting. I remember being totally knocked out by the Periodic Table when I read it, but I’m almost scared to re-read it after so long! Thou art a woman of taste and rare acumen, which is greatly appreciated mush! Lovely post. I studied If This Is A Man and The Truce at university and have so much respect for Primo Levi and his wonderful writing. I’ve always meant to read more of his work. Would you recommend starting with The Periodic Table? The Periodic Table was the first book of Levi’s I read, and it’s a long time ago, but I was so knocked out by it I read everything else he wrote. So I would say, yes! I think it was the first work of his to become widely known and it’s an amazing piece of work! So much! I have resorted to a spreadsheet to organise mine. I’ve just recently discovered Levi’s writing too, and was really surprised to find The Periodic Table to be such an engaging read. Definitely planning to read more of him. Didn’t know about his abrupt end, though….. It was a bit of a shock when I found out – I really must re-read Periodic Table.